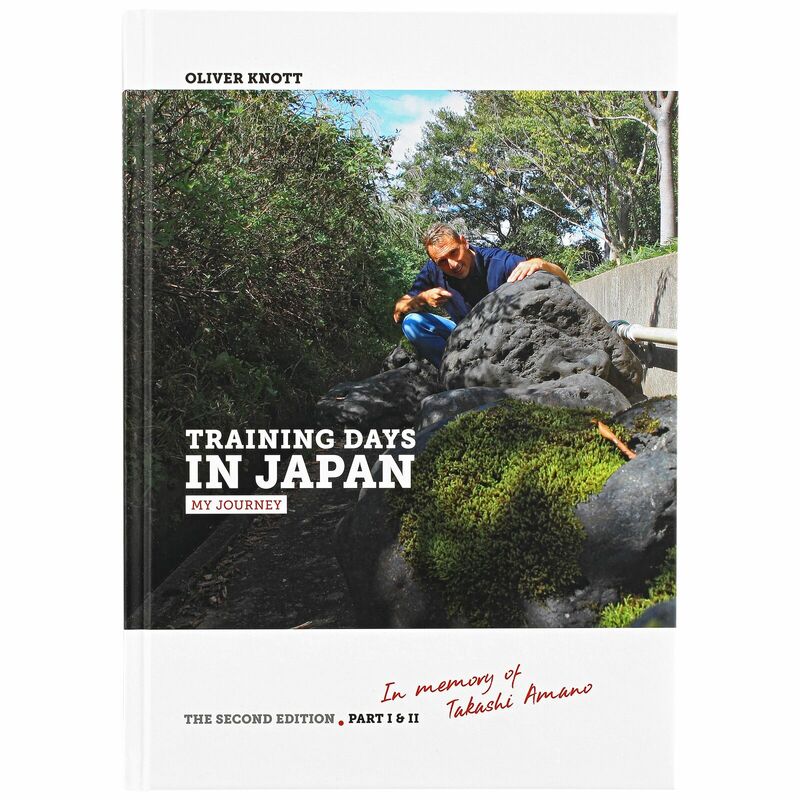 This book describes Oliver Knott's trip to Japan in 2004. On 168 pages with a total of 150 pictures, you can now follow this journey. The book is written in English. All copies are personally signed by Oliver Knott.